An abdominoplasty is a surgical procedure aimed at flattening the abdomen by taking away excess fat or skin, and at tightening muscles situated in the abdominal wall. This surgical technique is similarly known as a tummy tuck. Who are the best candidates for an abdominoplasty? 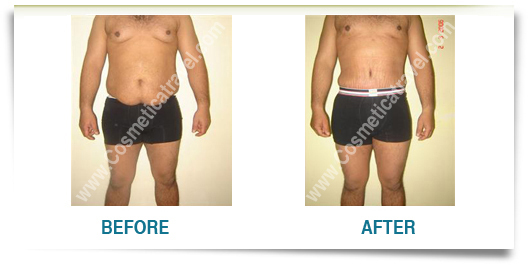 A tummy tuck is suitable for equally male and female of stable weight and excellent general health. Non-smokers are best suitable for this procedure. An abdominoplasty surgery shouldn’t be mistaken for a liposculpture or liposuction procedure (a cosmetic surgical procedure implemented to take away fat deposits), though the plastic surgeon can decide to carry out liposuction as part of a tummy tuck. Females with stretched muscles and skin due to several pregnancies can find the method beneficial to decrease the skin and stiffen the muscles. A tummy tuck is as well a substitute for male or female who were previously fat, and have too much fat deposits or loose skin situated in the abdominal region. There are three types of abdominoplasties. The most common one is the full tummy tuck, and the two others are the mini-abdominoplasty and the abdominoplasty without liposuction. 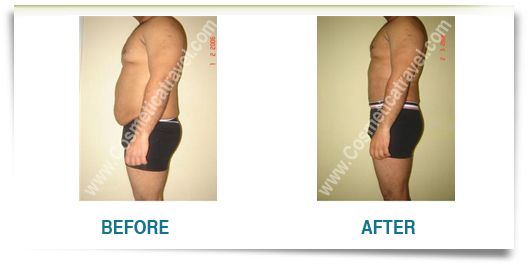 The most common method of abdominoplasty is the standard full abdominoplasty which includes an abdominal liposuction. The scar in a full tummy-tuck is cautiously situated beneath the bikini line and enables a maximum enhancement in the abdominal figure and strength. In the course of this procedure, an incision is done at the belly button and this latter is then pulled down to enable maximum extraction. This process allows the abdominal muscles to be fully tightened, from pubic bone to breastbone. Lastly, at the end of the procedure, a new bellybutton is created via a new hole. Mini tummy tuck is effective for individuals with a small quantity of skin looseness and when the skin is generally limited to the lower abdomen beneath the bellybutton. This is a suitable process if the tightening of the major muscle is less required. The scar is shortly kept over the pubic region, and this procedure is shorter than the full abdominoplasty. Loose fat and skin are taken out from the region above the pubis, and some extra liposuction is frequently additionally implemented to enhance the general shape. 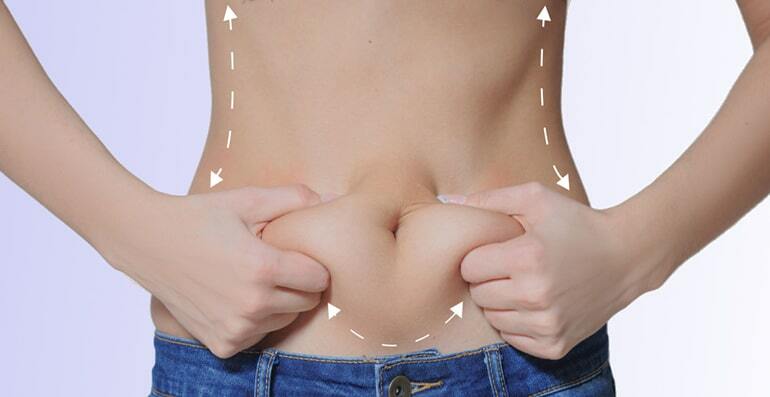 The belly button is not moved in the course of mini-abdominoplasty, and lesser work is done above the belly button level. By means of a mini-tummy tuck, unlike the full abdominoplasty, there is no scar around the belly button. As there is less tightening of the muscle, healing is generally faster and the scar is inconspicuous. In this case, the plastic surgeon takes out any loose, excess skin from the abdomen and, if needed, detached abdominal muscles is fixed. Tummy tuck without liposuction delivers great outcomes, reinstating firmer muscle tone and flatter midsection for those who have excess or dangling skin but a limited amount of fat. Individuals concerned about their constant stomach flab or the pooched appearance after pregnancy should seek a tummy tuck without liposuction. The cost of abdominoplasty is cheaper in Tunisia compare to the UK and you can take advantage of this and save up to 65% of the cost compared to the UK prices. If you are a suitable candidate for tummy tuck surgery, always keep in mind that the average cost in London of such a surgery may be around £ 6770. (price includes only anesthesia, operating room facilities and surgeon’s fees). However, tummy tuck price in Tunisia including a recovery stay at 5* hotel is at least 40% to 60% cheaper than only operation in the United Kingdom. 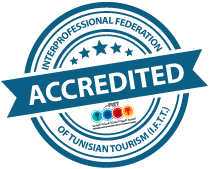 Abdominoplasty price in Tunisia stated above comprises hospital cost, surgeon's and anaesthetist's fees, all ground transfers (airport, hotel, clinic ...) and your stay at a 5* hotel on full board basis.  Tunisia is attracting more and more British patients, because, In Tunisia, you don't only take advantage of much lower cost but also you can combine treatment with a holiday. Yet all this would cost much less than what it would be for only the treatment in the UK. This surgical procedure can be performed in duration of one to four hours depending on the targeted result. General anesthesia will be given to the patient, to facilitate the patient to be numb during the surgical process. General anesthesia is given to conveniently numb the patient in the course of the surgical procedures. A complete tummy tuck involves a horizontally-oriented incision in the region in the middle of the pubic hairline and belly button. The form and size of the cut depending on the quantity of surplus skin; when the abdominal skin is raised, the underlying destabilized abdominal muscles are fixed. Another cut around the navel may be required to take away surplus skin situated in the upper abdomen. The higher abdominal skin is pulled down like a window shade. The extra skin is clipped and the left behind skin is stitched together. A fresh opening for the belly button is created. The belly button is popped through to the surface and stitched up into place. Sutures, skin adhesives, tapes or clips stitched up and seal the skin incisions. Tummy tuck procedure will deliver a flatter and well-founded abdominal outline that is more proportional to the body form and weight. In women who have gone through cesarean section, the remaining scars may be merged with the fresh scar. The tummy tuck scar possibly will take some months to a year to diminish as possible as it should. Depending on the method(s) implemented, incisions made, and different healing aspects, abdominoplasty scars in some regions such as the pelvic section, around the belly button, and in the lower abdominal region can be noticeable. It’s essential that the surgical incisions are not subjected to extreme pressure, swelling, abrasion, force or motion throughout the recovery period. The patient will be counseled and given guidelines for an excellent recovery phase. Would not have to get stitches removed as the ones used are usually dissolvable and so will disappear naturally. The outcomes of tummy tuck procedure may be at first concealed by swelling and patient lack of ability to stand completely upright until internal recovery is finished. In one or two weeks, the patient ought to be upright and confident in this fresh and slimmer appearance. Tummy tuck procedure will result in a flatter and well-founded abdominal outline that is more proportional to the body form and weight. The ultimate outcome is generally permanent. Although the appearance of the tummy can change due to factors such as aging and weight gain or loss. It is also advisable to quit the use of some medications such as aspirin, ibuprofen or anti-inflammatory or anticoagulant, as well as any illicit or illegal drugs (cocaine, crack, THC, marijuana,) for two weeks before surgery this is because these drugs can cause some issues related to anesthesia and surgery. Is there any special care during your stay in Tunisia but also if you need special care once you have returned to your country? How to take care of the operated areas and the resulting scars. Which medications are to be applied or taken to promote healing and reduce the risk of infection. When to remove the compression sheath and any other dressings. When can you resume normal activity and your exercising.